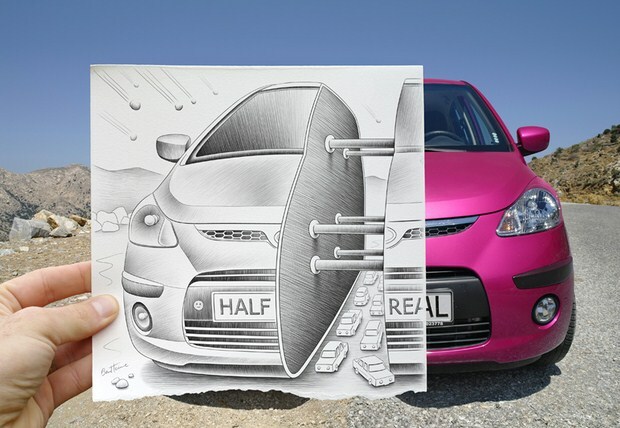 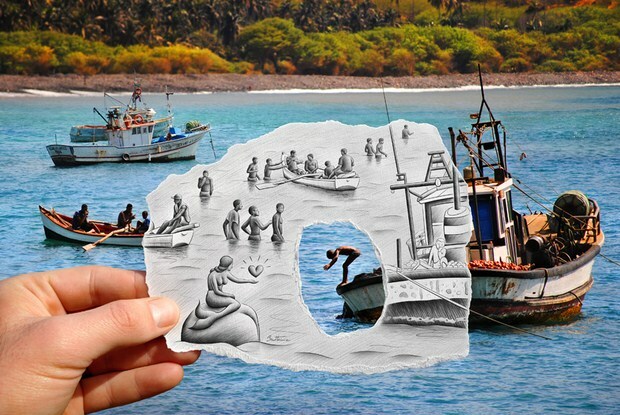 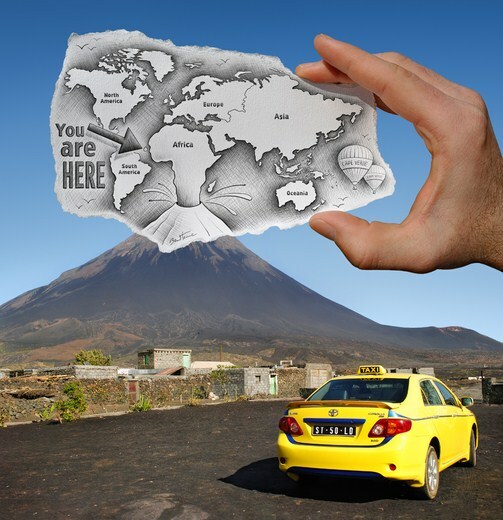 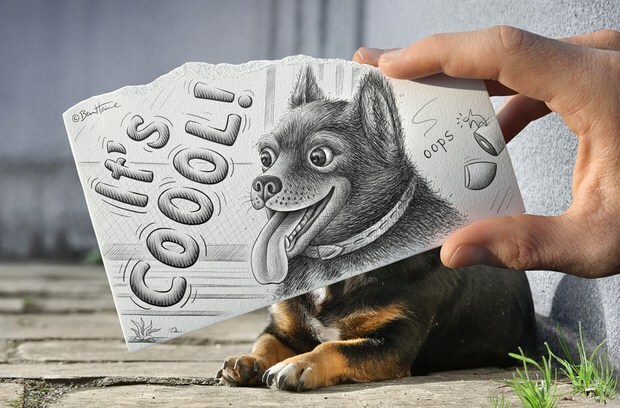 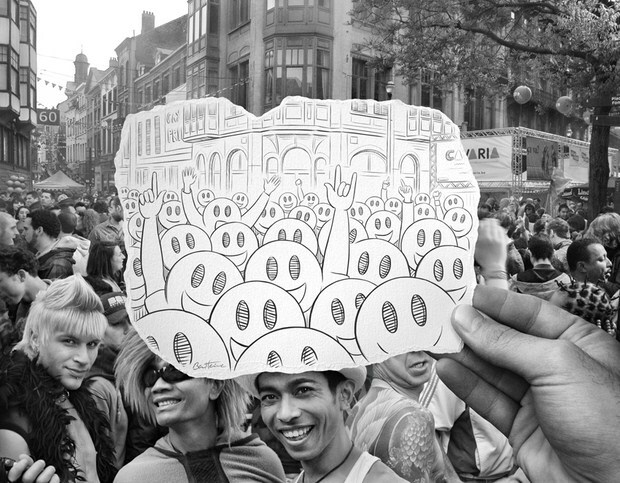 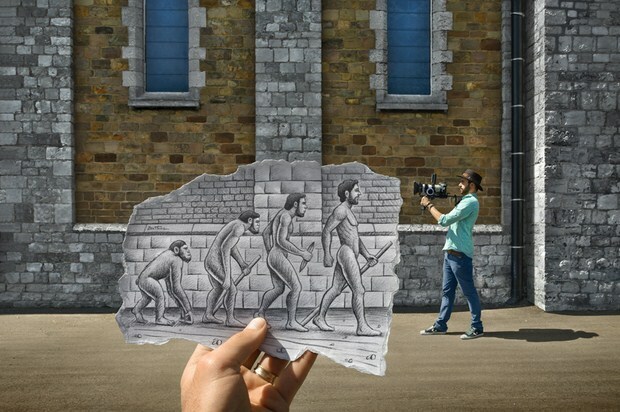 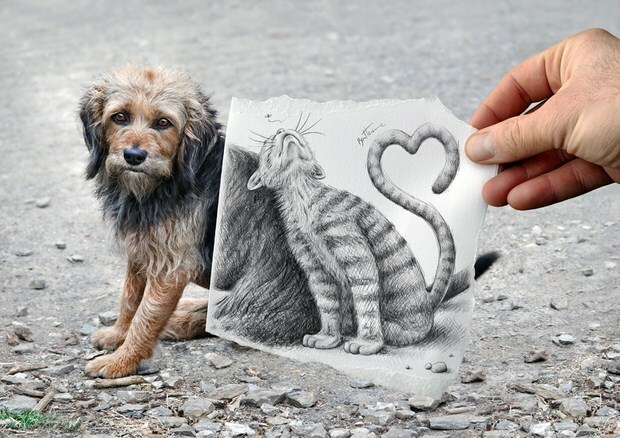 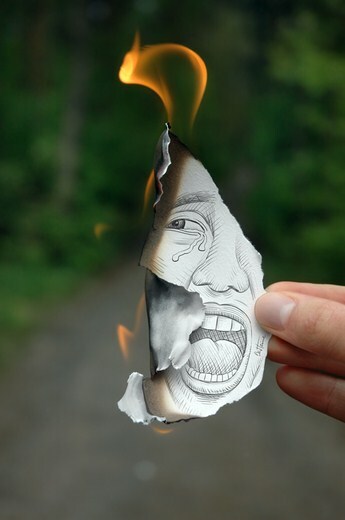 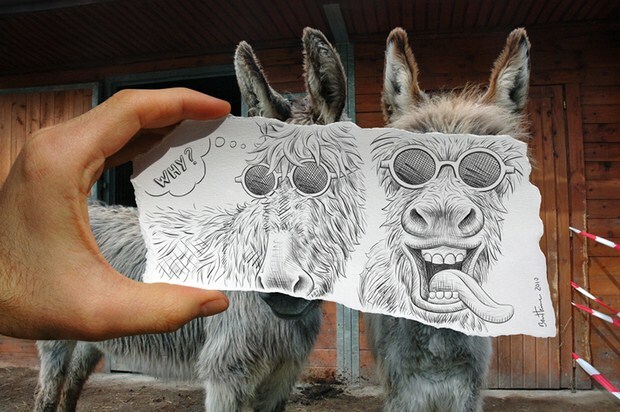 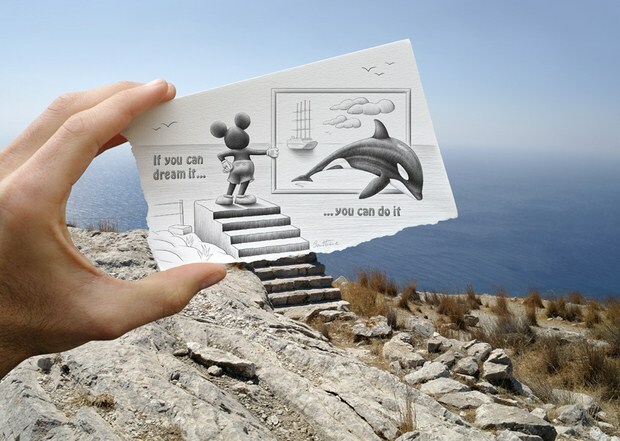 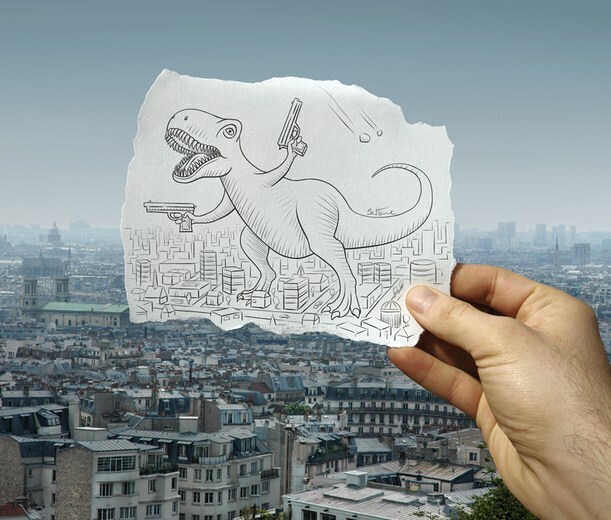 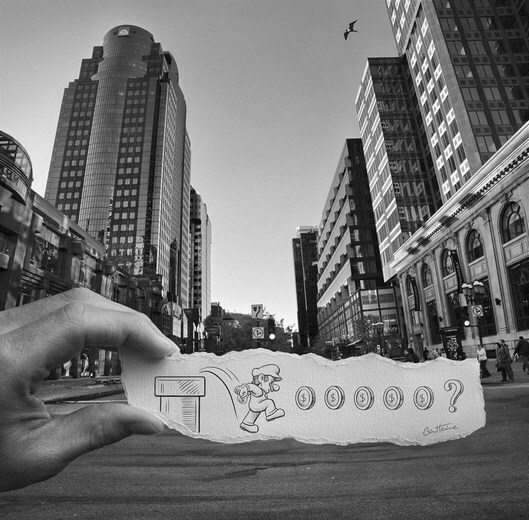 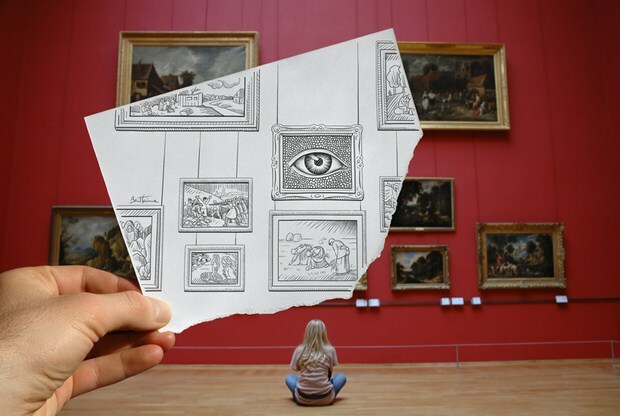 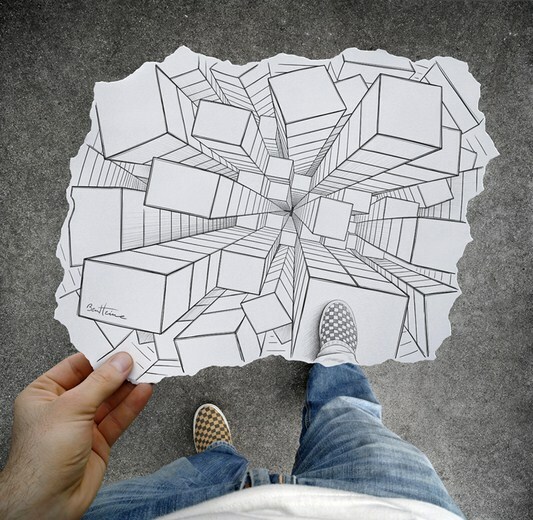 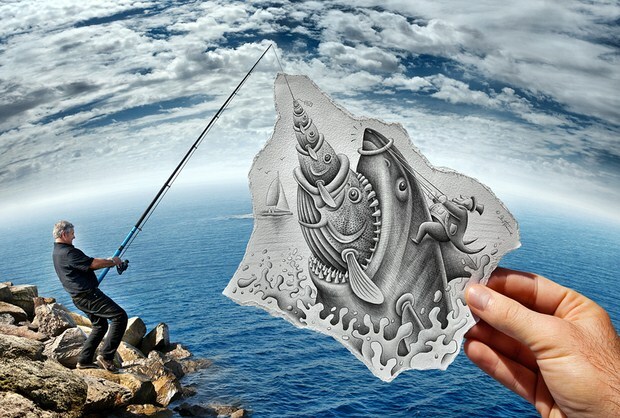 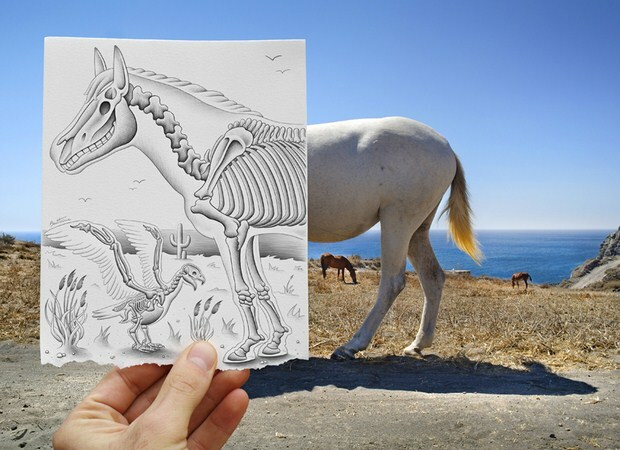 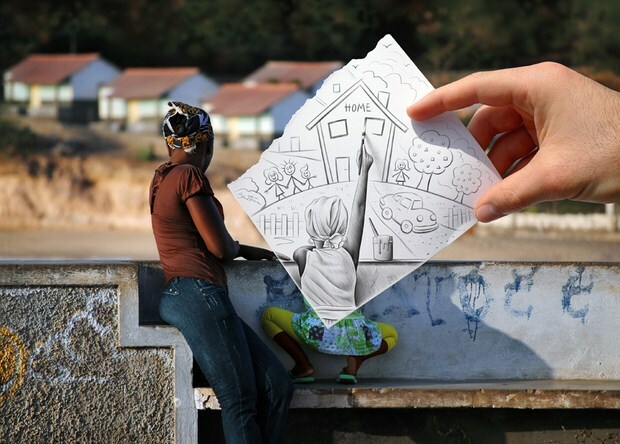 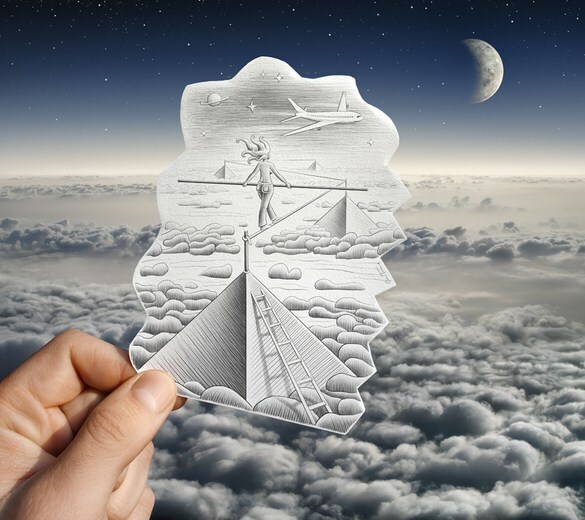 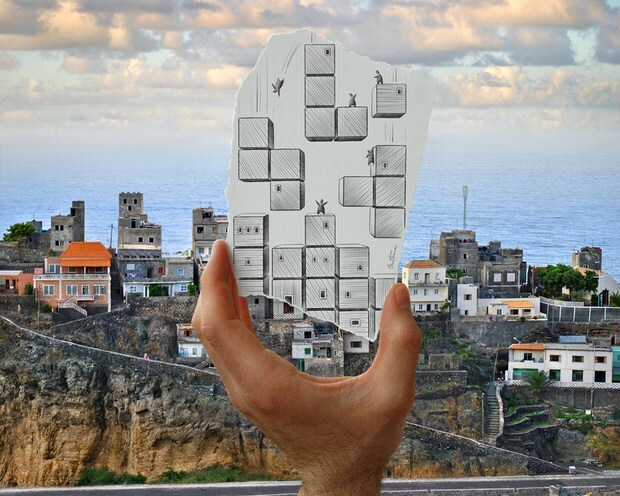 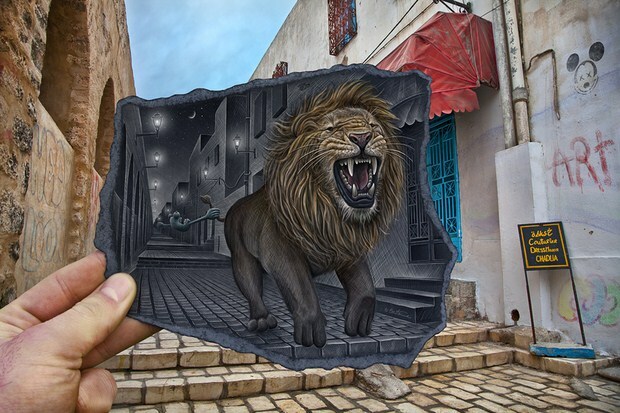 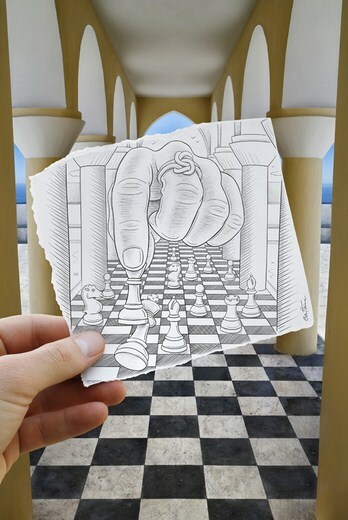 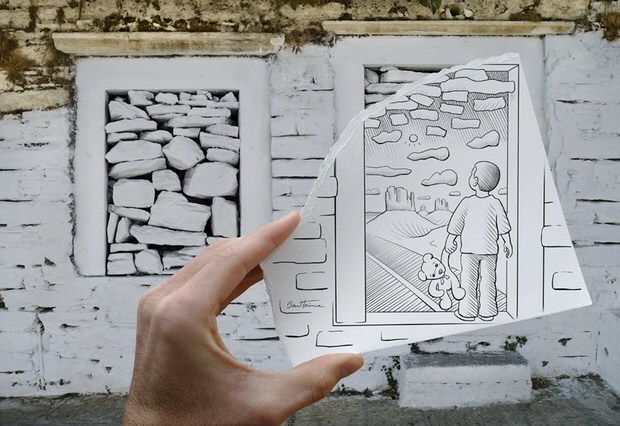 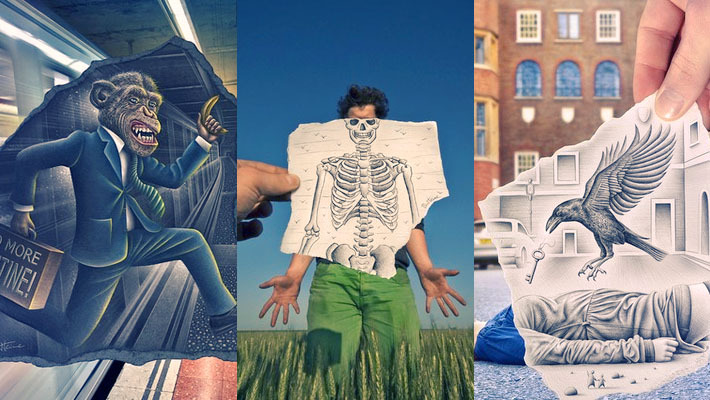 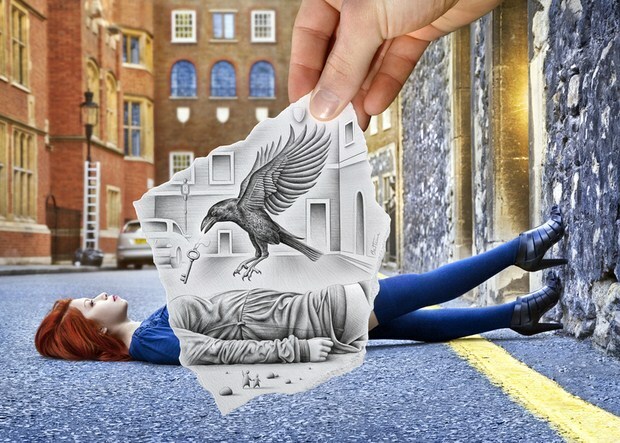 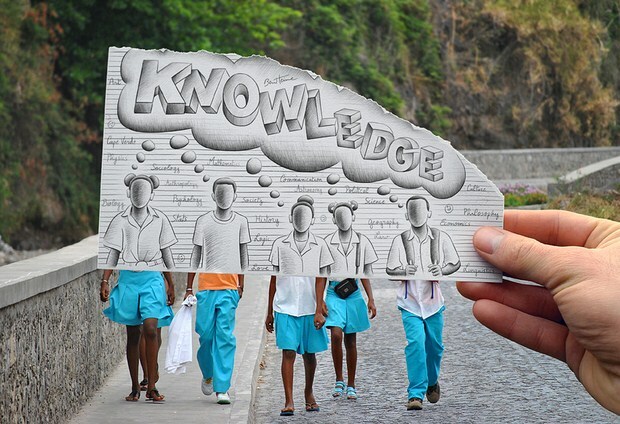 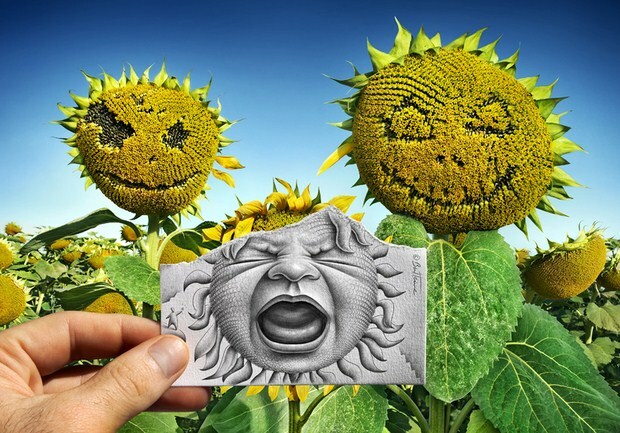 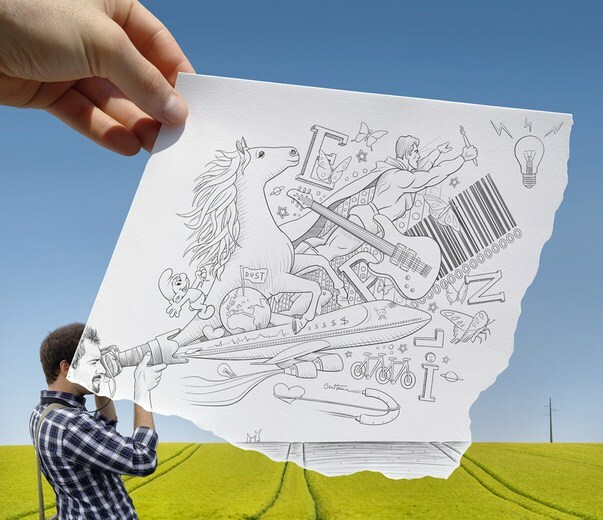 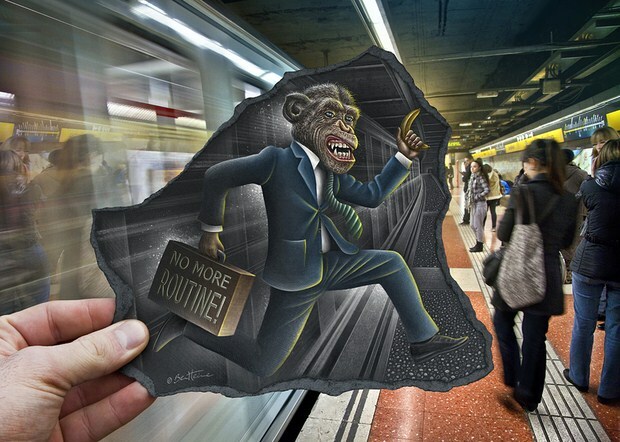 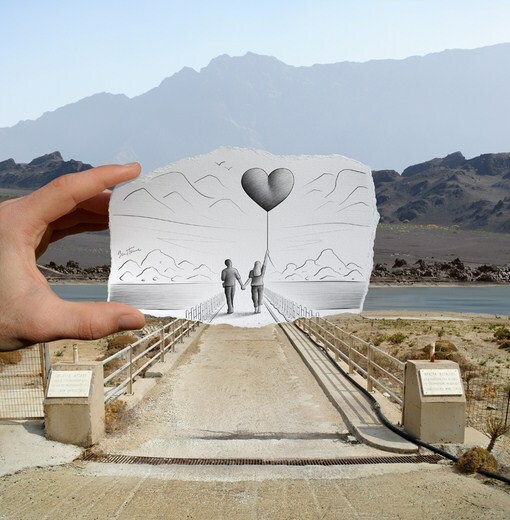 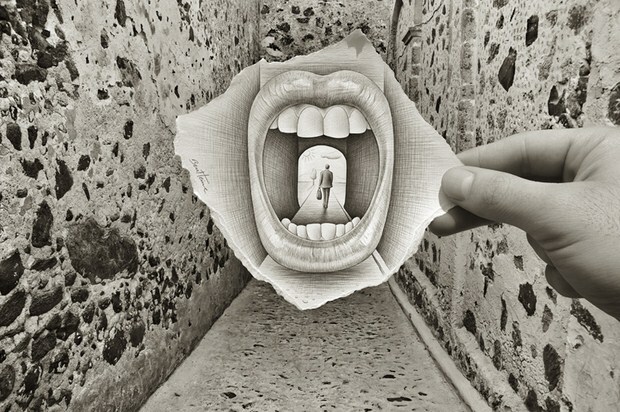 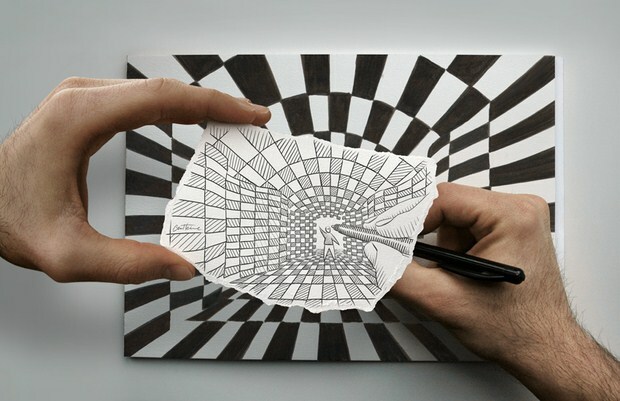 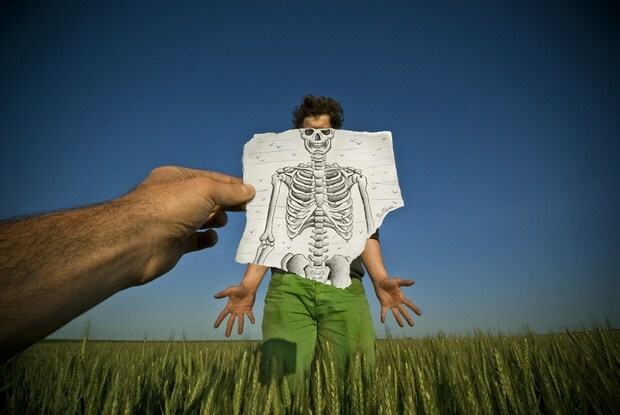 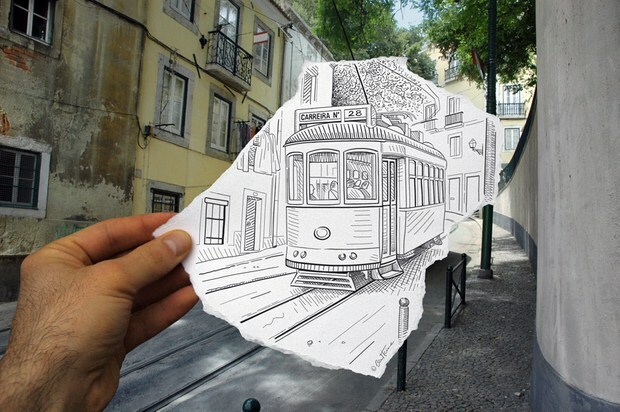 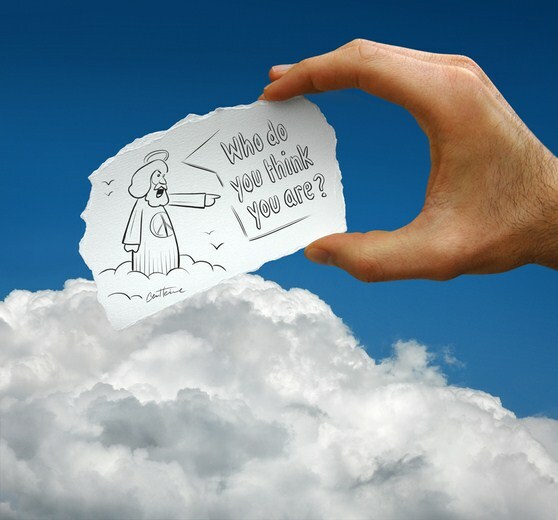 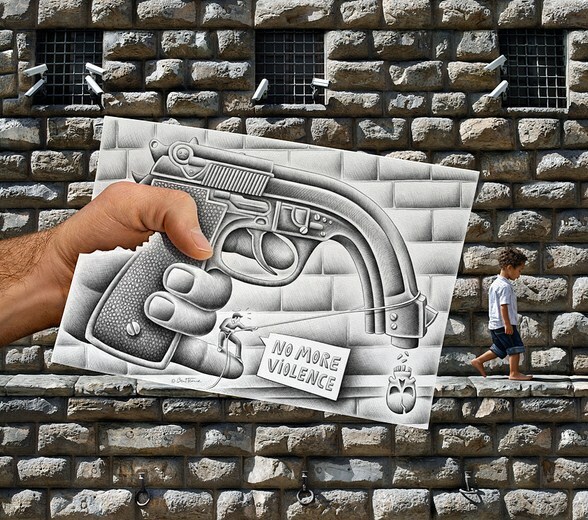 Ben Heine born June 12, 1983 in Abidjan, Ivory coast is a Belgian multidisciplinary visual artist. 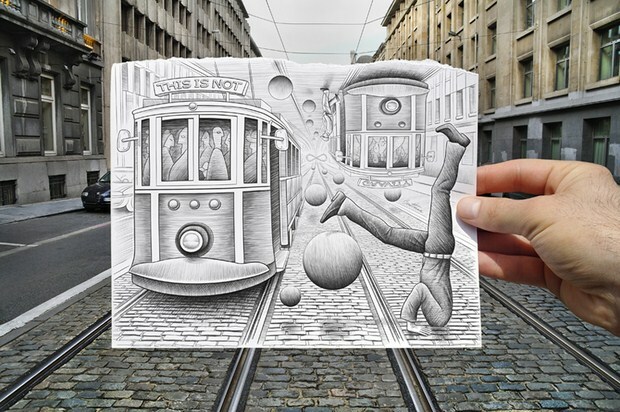 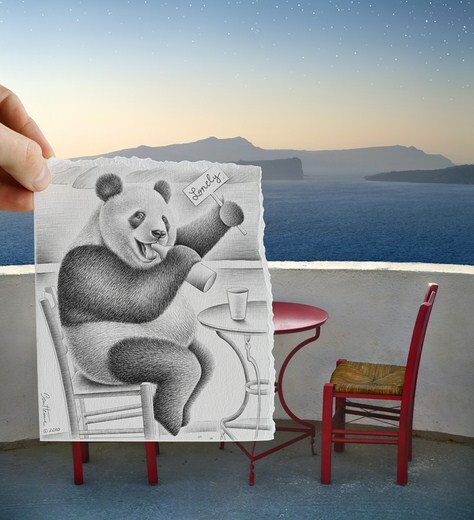 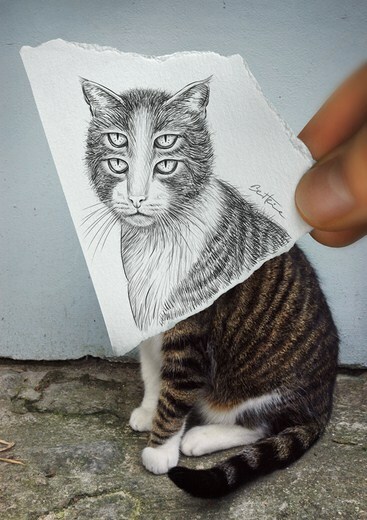 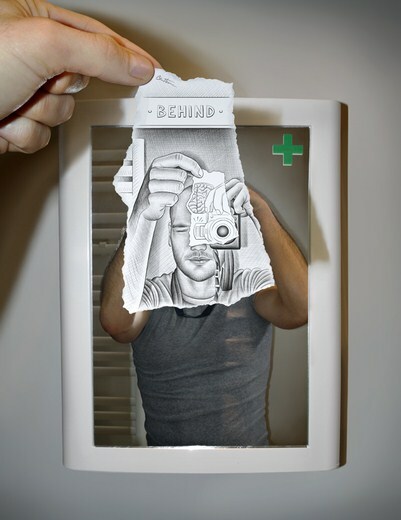 He is best known for his original series Pencil Vs Camera, Digital Circlism and Flesh and Acrylic. 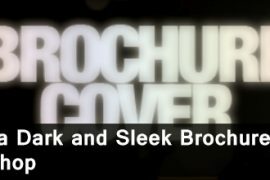 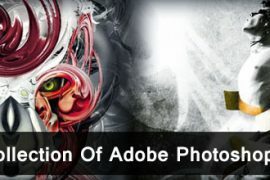 Ben knows it and he always tries to remove all the visible imperfections to enhance and add a dramatic touch in all his pictures in a creative way to get the best results possible.